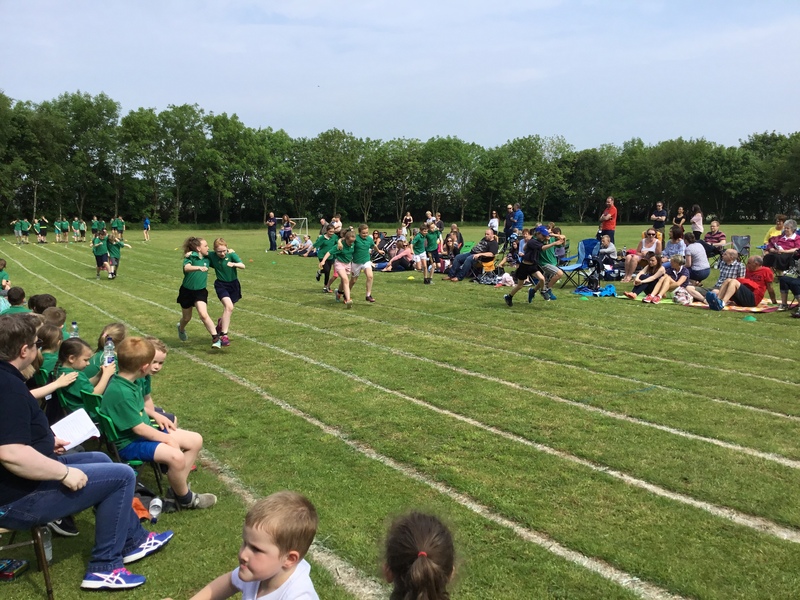 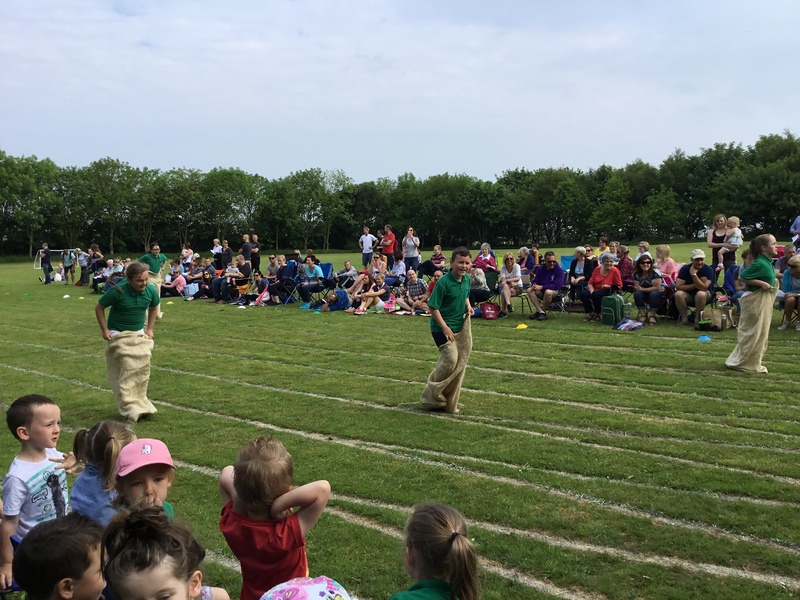 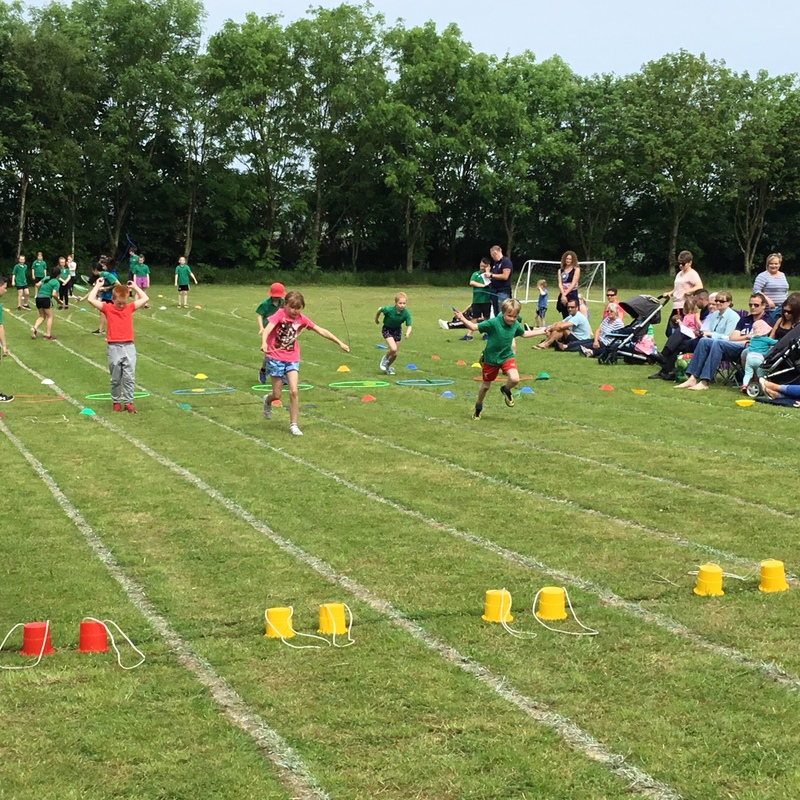 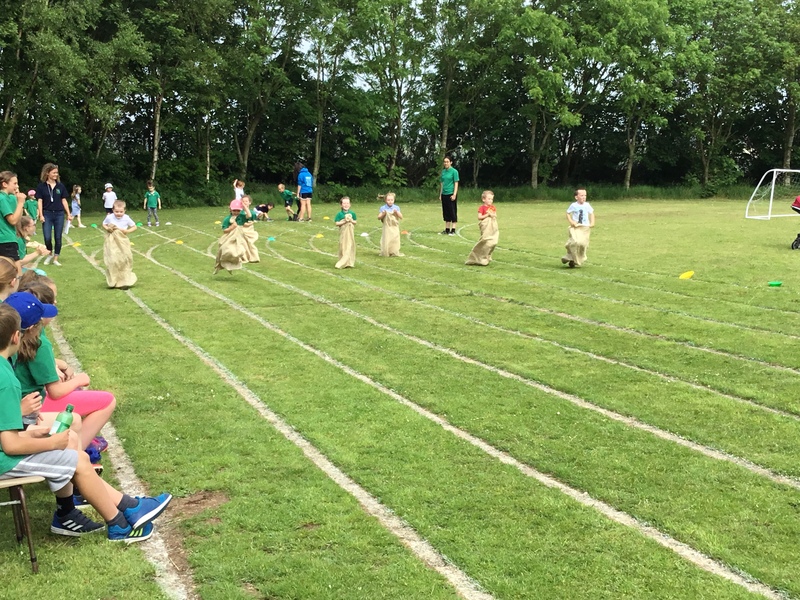 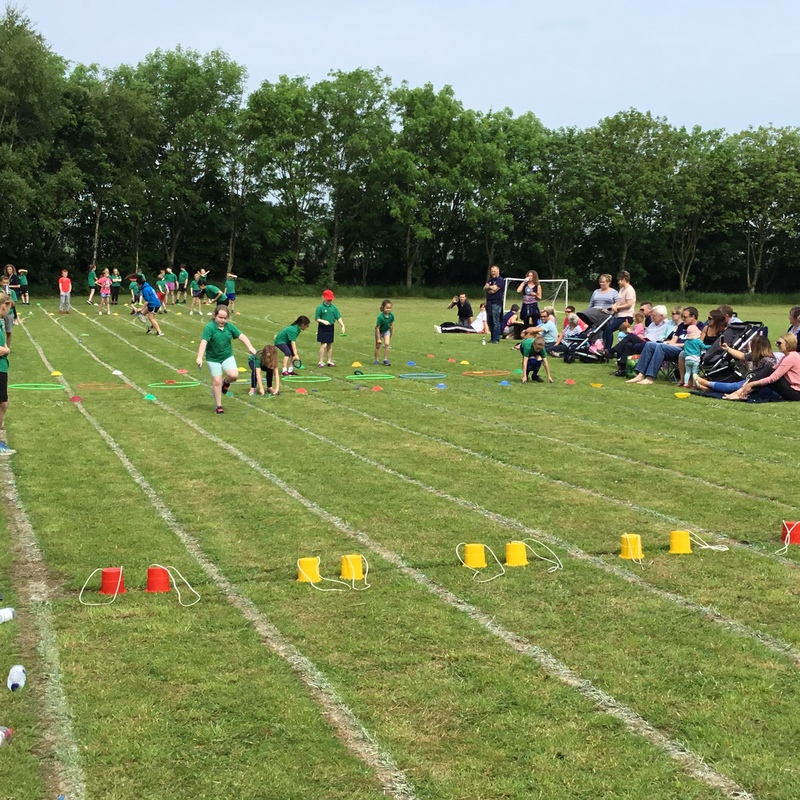 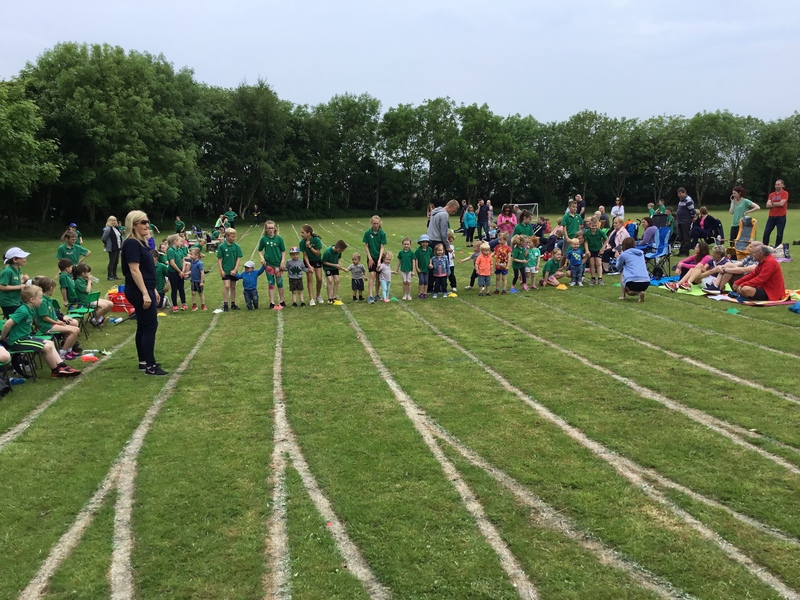 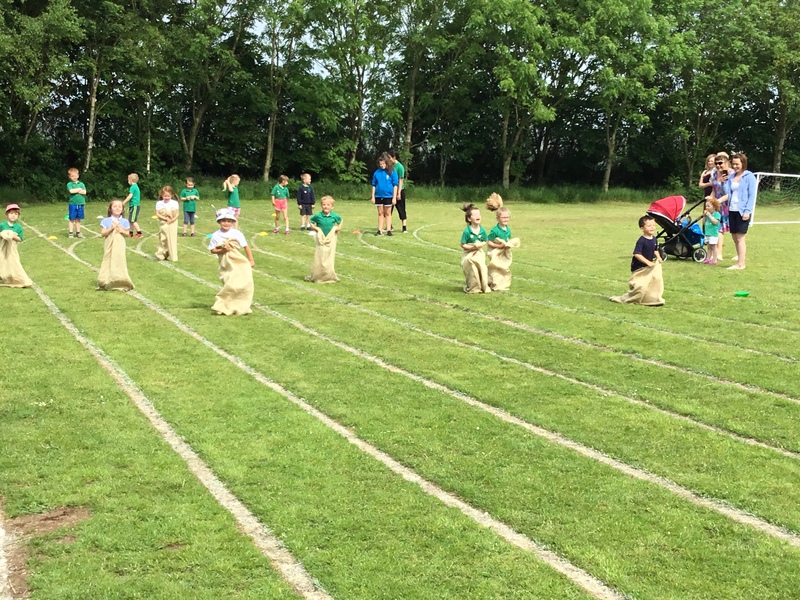 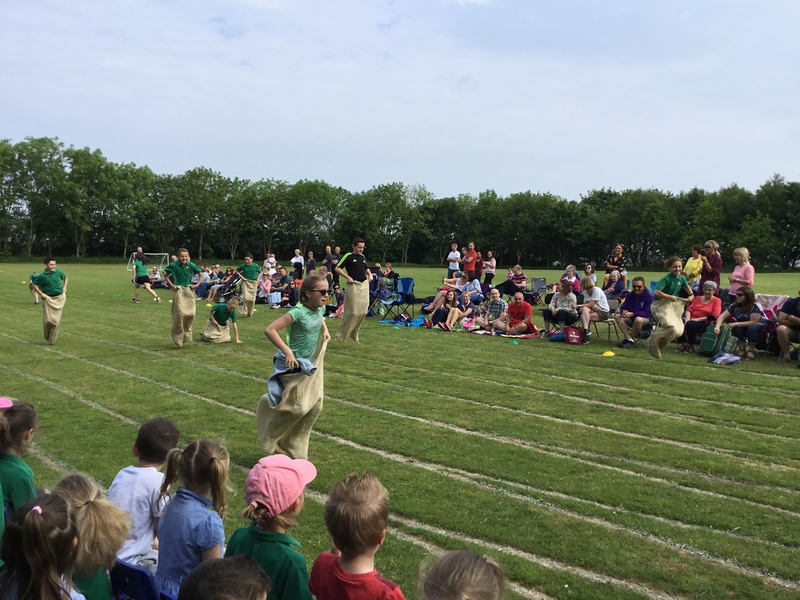 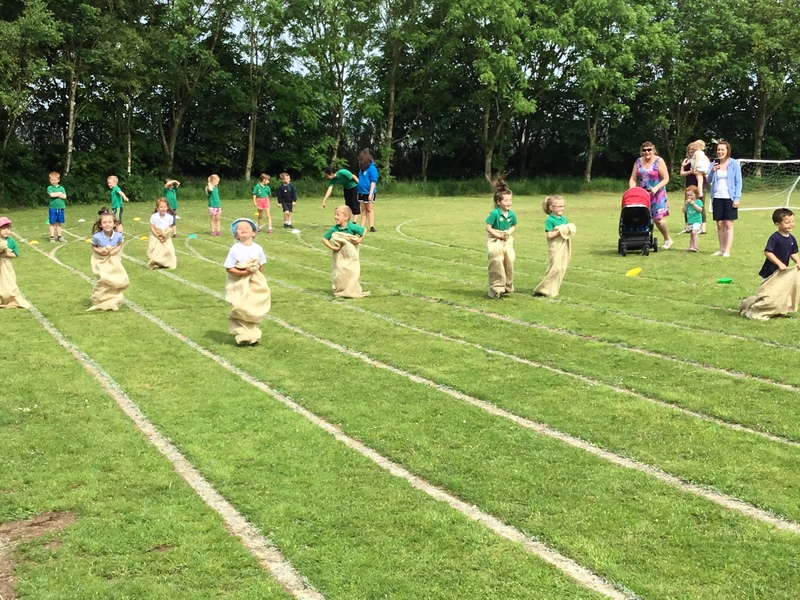 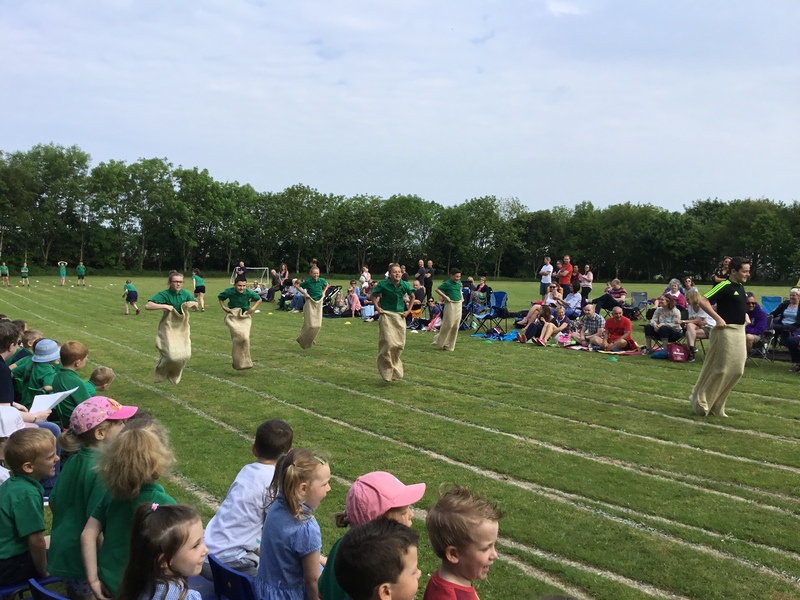 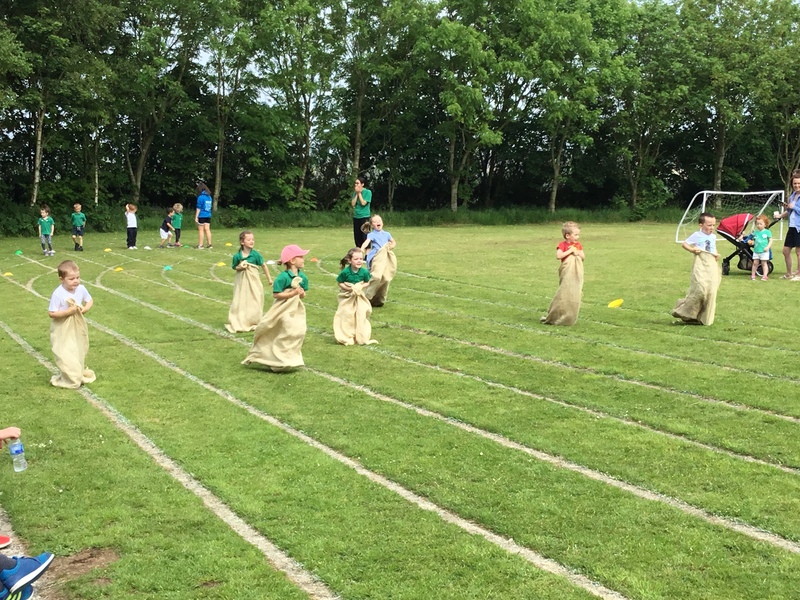 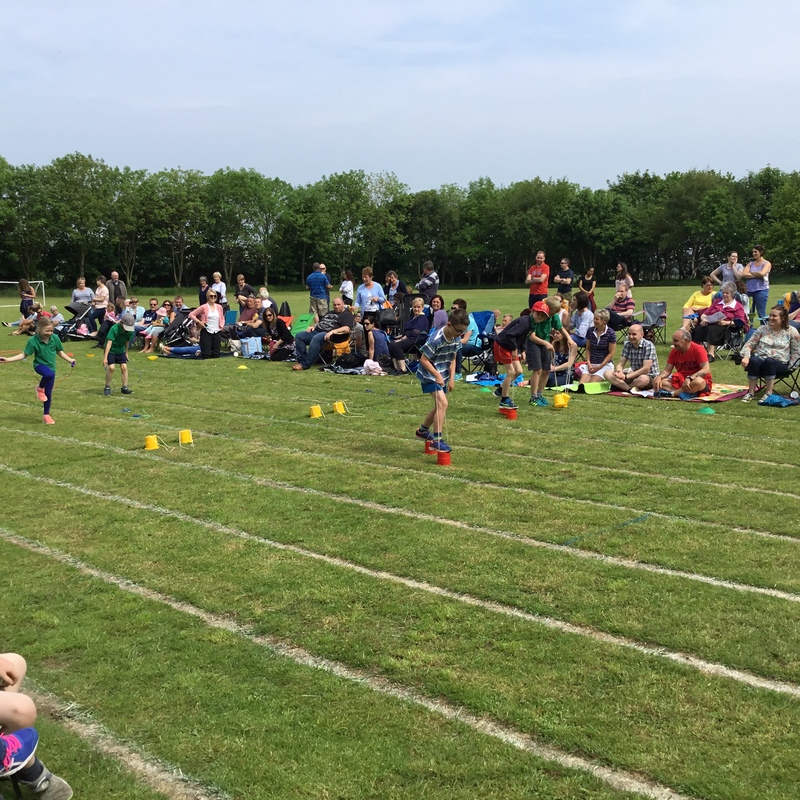 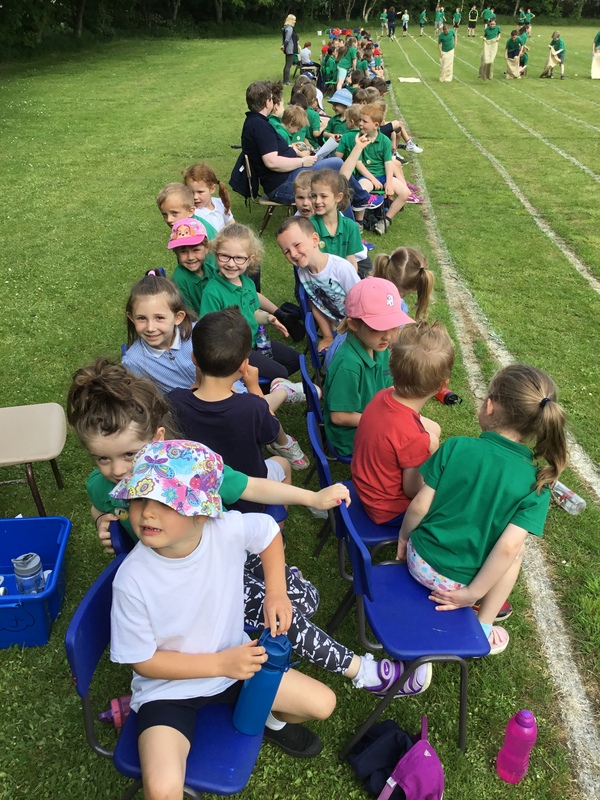 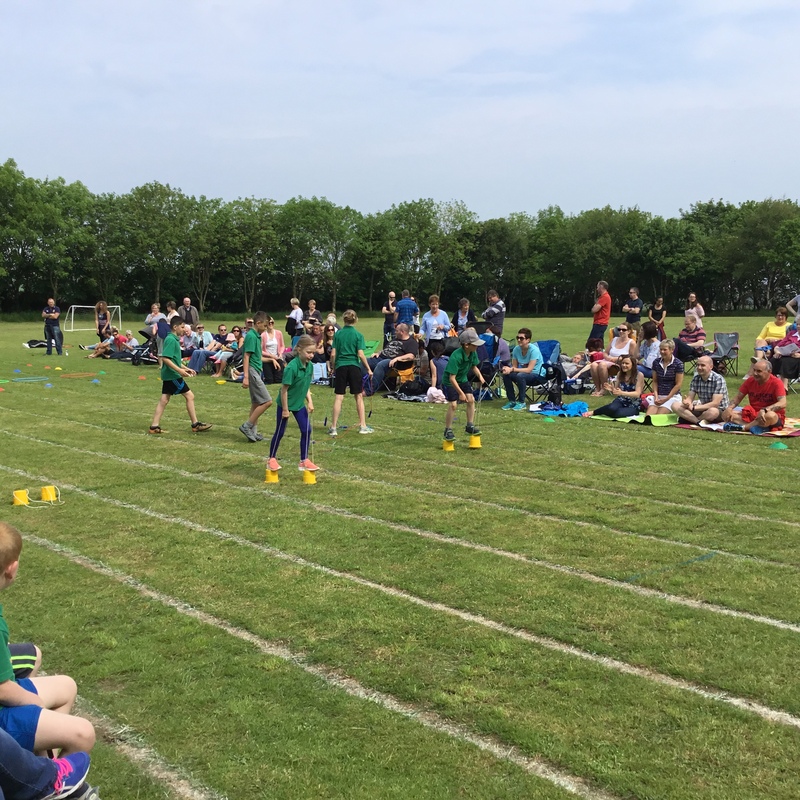 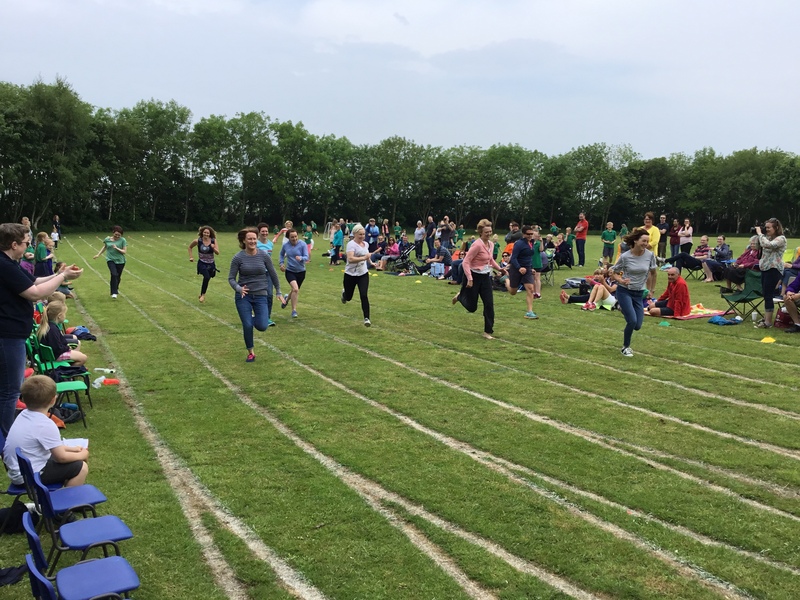 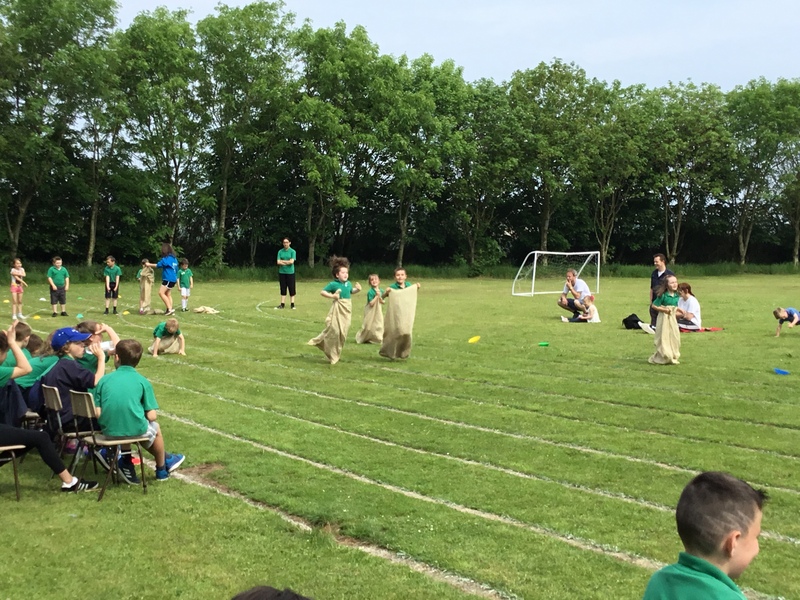 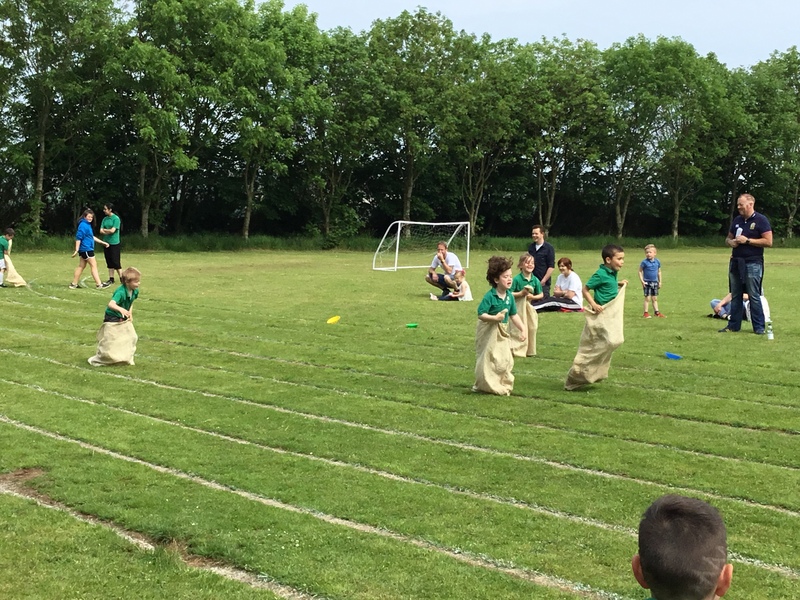 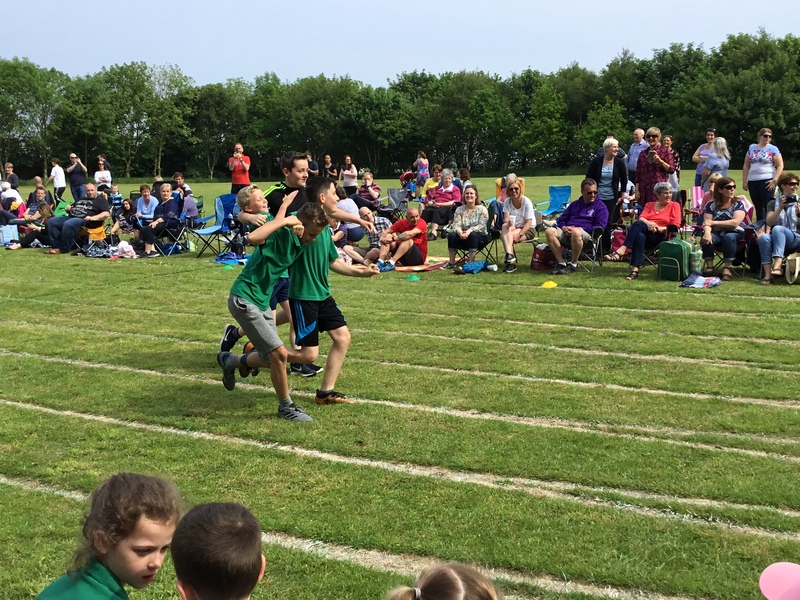 Everyone had a fantastic day at Sports Day. 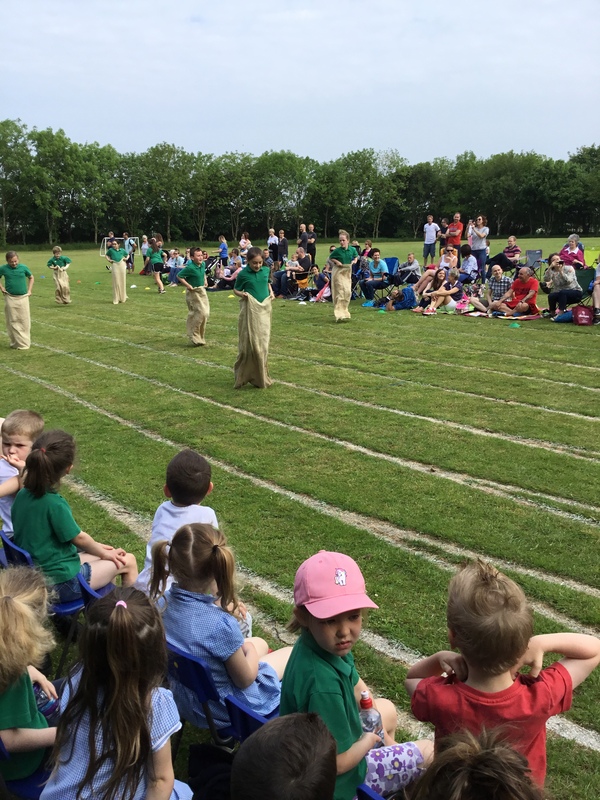 The sun shone for us and everyone had great fun! 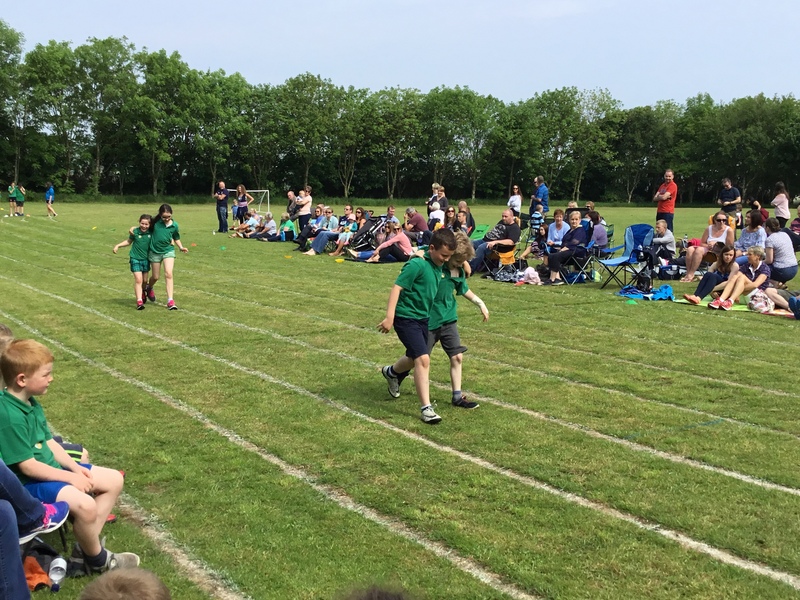 Well done to all the boys and girls for taking part!